Our Performance Mountain Bike and Triathlon teams are pleased to announce that, for 2013, they will continue to be supported by Today’s Cyclist (www.todayscyclist.co.uk) who will be supplying us with Jagwire Cables, Limar Ultralight Helmets and Lake Shoes; products that both teams have been proud to use for the past 3 years. 2013 will see the launch of Lake’s first custom fit carbon mountain bike shoe, the MX331, their flagship model. Featuring a 100% carbon sole for excellent power transfer, custom foot beds, Klite Kangaroo leather, the revolutionary BOA Lace system and a custom mouldable heel counter, to produce an incredible overall package. 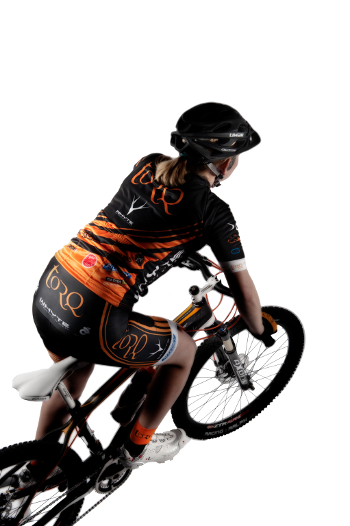 As you know, here at TORQ we are big fans of custom kit made specially for the TORQ Team and Lake have really delivered this year; pulling out all the stops and producing a custom TORQ coloured shoe for our MTB Team, to match all of our other black and orange clothing and bikes, as pictured above! Look out over the coming weeks for updates on our Performance Mountain Bike and Triathlon Teams athlete line-ups for 2013, as well as announcements on sponsors. 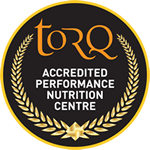 Follow the team on Facebook www.facebook.com/TORQPerformanceMTBTeam or Twitter www.twitter.com/TORQFitness for the latest updates..